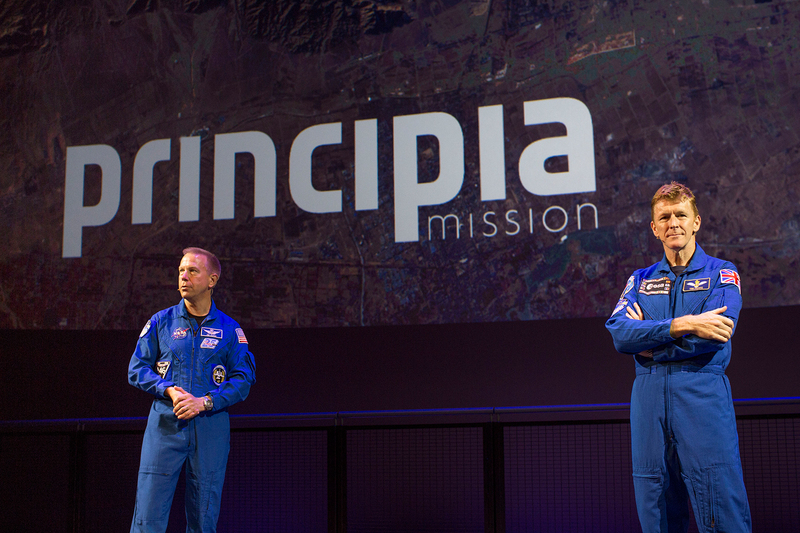 It’s not everyday you get to meet a real life astronaut, but this week we had the great honour of meeting both Tim Peake and Tim Kopra as they rounded up their Principia UK post-flight tour. 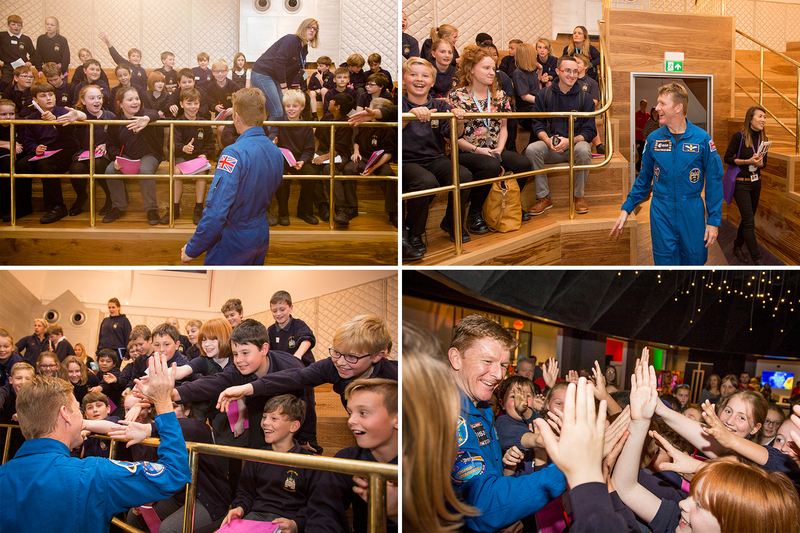 On Wednesday 19th October they flew straight in from Belfast (the previous days’ location for the tour) to the Science Museum in London to wow over 400 school children in a Live Q&A session about their time on the International Space Station (ISS). Whilst it was a great honour to be the official photographers of this event, seeing the excitement on these kids faces as they got to meet the real life heroes of our time, it showed just how important and incredible it is to inspire the next generations about our planet and its future. 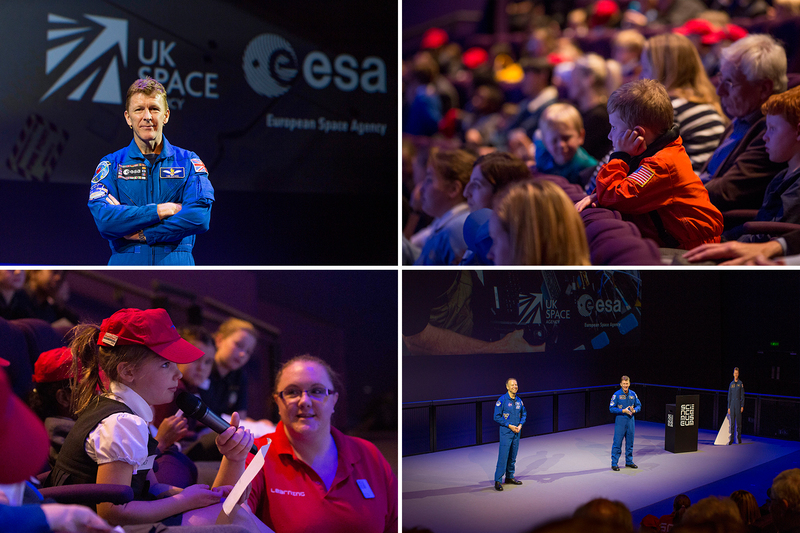 The Science Museum held a series of events to mark Tim Peake’s mission including the Principia launch day in December 2015, at which 11,000 people watched the UK’s first official ESA astronaut blast into space in a Soyuz capsule, and a screening of his return to Earth with a commentary from the first Briton in space Dr Helen Sharman.